Are you aware of the best green practices, Want to learn more, Committed to being an industry leader, or New to green? 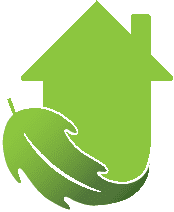 The Green Homes Summit is the region’s foremost event to promote the awareness and adoption of residential building and renovation practices leading to healthy, energy efficient, and environmentally responsible dwellings. Your hosts, the USGBC Cincinnati Regional Chapter, Efficiency First Greater Cincinnati and RESNET invite you to two rewarding days of insightful seminars led by industry experts and an array of innovative products & services exhibits at the upcoming Green Homes Summit 2014. Frank Lloyd Wright designed home built in 1956. If you’re interested in building a LEED home you’ll need to work with Barb, [email protected], and Paul, [email protected], Yankie or Sanyog Rathod [email protected]. Green Cincinnati Education Advocacy does commercial LEED documentation. We’re working on our residential certifications. This LEED Scoring Tool, http://www.leedforhomes.org/OST/homepage.aspx is a good place to learn about certification. As a guideline to building a LEED project, for us it has been a wonderful journey of discovery and learning. We’ve learned that it is the owner that really drives the process. You might be able to trust your architect and builder but it’s not hard to learn the best practices. That’s why LEED is such a great tool. Any layperson can understand it and apply it. An educated home owner will usually know more than their architect or builder about LEED. We did and that’s why we were able to achieve LEED Platinum for our office for $12 per square foot and that included a $3500 pellet stove and the $3000 LEED fees. 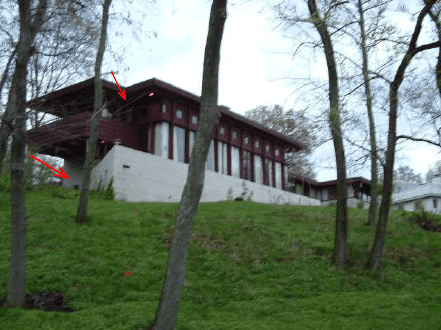 Now we’re working on a Frank Lloyd Wright home to learn and pass our LEED for Homes LEED AP and HERS Rating. You can read about it here http://www.lohre.com/blog/bid/366845/Green-Marketing-the-Wright-Way-A-LEED-Platinum-Home/.